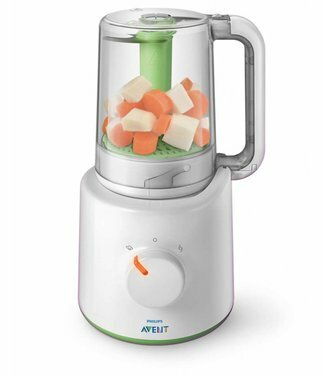 Philips AVENT understands this and we have therefore developed a range of baby products to help you. 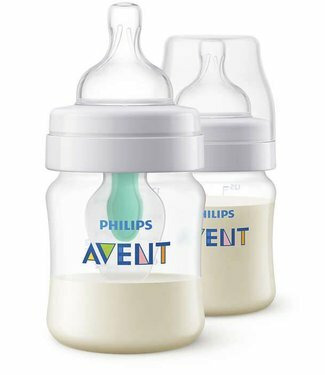 If you choose Philips AVENT, you are assured of superior quality products designed with the needs of you and your baby in mind. 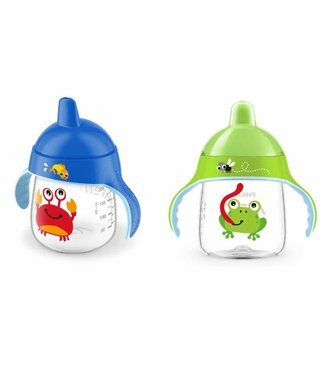 Philips AVENT products, thanks to extensive research and clinical testing, contribute to the well-being of your baby and offer you flexibility in caring for a growing baby. 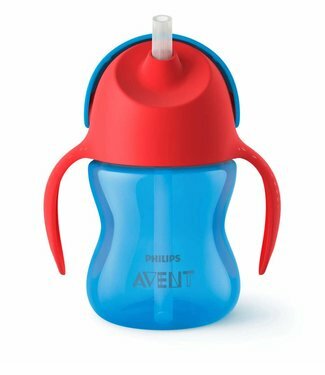 The Philips Avent drinking cup with straw SCF796 / 02. 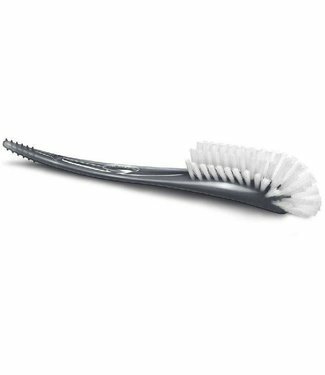 The s..
specially developed curved brush and ribbed end to effective..
Philips Avent chest compresses day / night 60st. 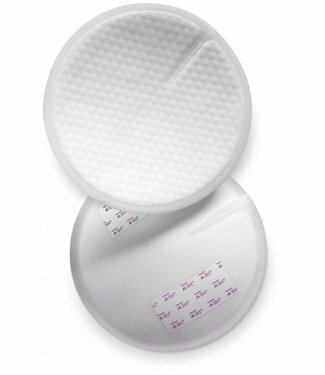 The new Avent disposable breast pads help you during breastf.. 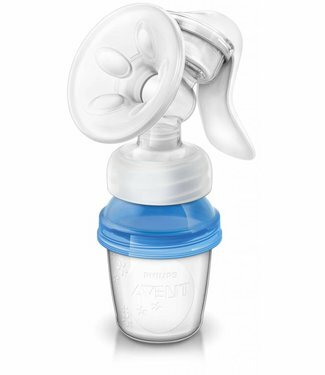 The teat remains full of milk, even in horizontal position, ..
Avent Pacifier Fash. 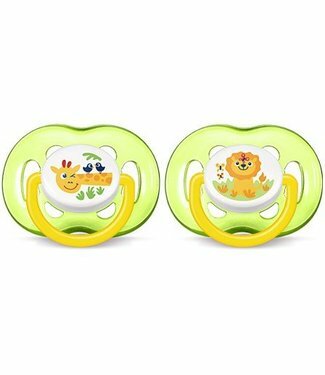 18m + Animal Green a pacifier with orth..
Philips Avent steamer and blender SCF870 / 21. Making health.. 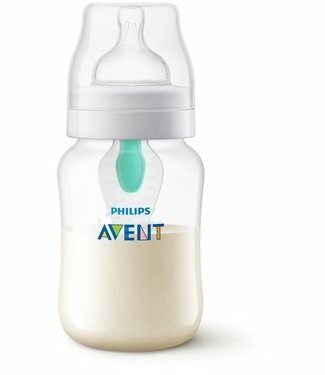 The Philips Avent Via natural manual breast pump scf330 / 13.. 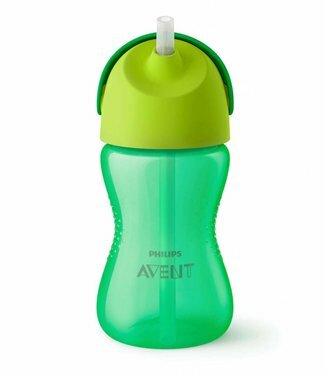 The Philips Avent drinking cup with straw SCF798 / 01. The s.. The Philips Avent drinking cup with straw SCF796 / 01. 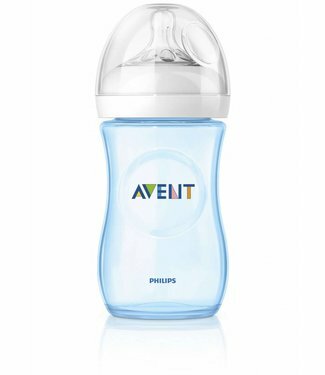 The s..
Philips Avent natural blue baby bottle 260ml SCF693 / 15 mak.. 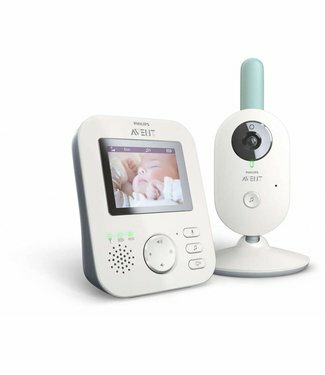 The Philips Avent baby monitor with camera SCD620 / 26 alway.. 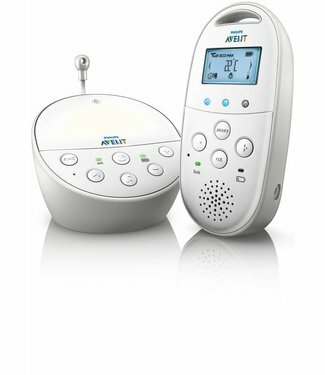 The Philips Avent baby monitor DECT SCD565 / 22 offers compl.. 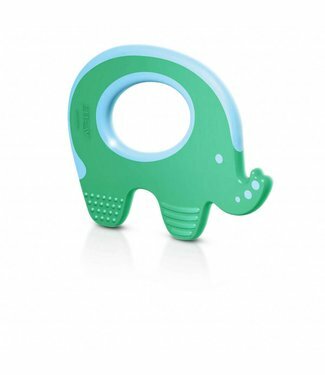 The Philips Avent teether elephant SCF199 / 00 is designed t.. 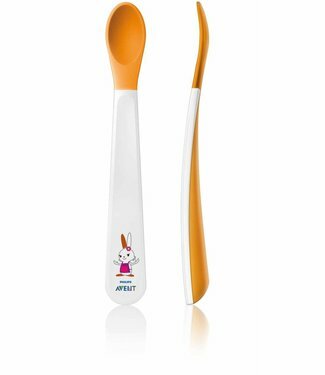 The Philips Avent soft scoops scf710 / 00 for young toddlers.. 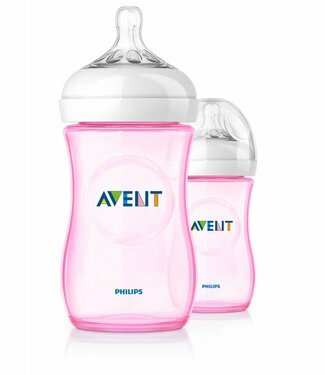 The Philips Avent natural bottle teat First Flow 1 hole scf6..
Philips Avent natural blue baby bottle 260ml SCF695 / 27 mak..
Philips Avent natural pink baby bottle 260ml SCF694 / 27 mak..